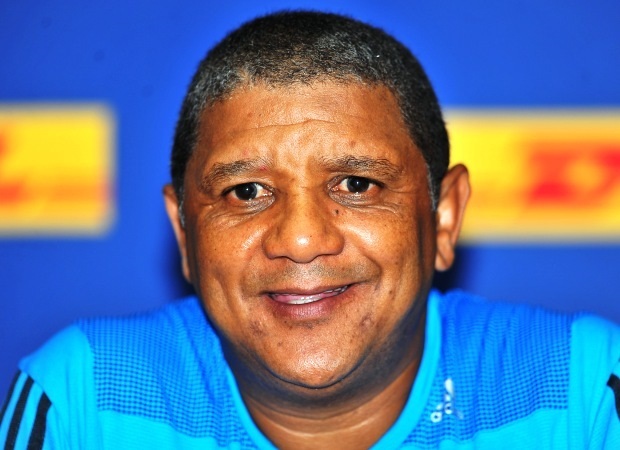 Cape Town - Stormers coach, Allister Coetzee says they hope to use their match against the Highlanders in the same way they did when they toured there in 2012. 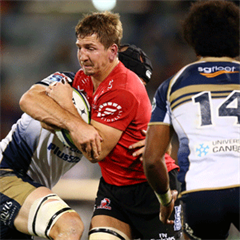 Coetzee's charges face the men from Dunedin in a Super Rugby clash at the Forsyth Barr Stadium on Saturday without the services of regular captain Duane Vermeulen, who is being rested this weekend. Instead, the Stormers will be captained by Juan de Jongh in Schalk Burger's return to the starting line-up, which happens to be his 100th Super Rugby outing. As a result, Nizaam Carr moves to No 8 to cover the void left by Vermeulen's absence. The Stormers’ last defeat to the Highlanders was way back in 2007 to Highlanders, when the team from Otago won 35-24 in Dunedin. 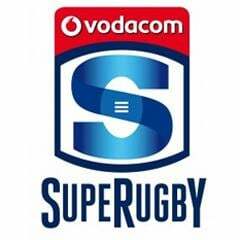 Since then, the Capetonians have won six on the trot against the Highlanders, including two victories in the deep south of New Zealand 18-11 in 2009 and 21-6 in 2012. Coetzee will especially be drawing strength from their victory in 2012, which acted as a springboard to the Stormers' most successful tour to Australasia, when they won three out of their four tour matches. "We would love to start the tour on a good note as we did in 2012 (against the Highlanders), as it gave us momentum and the necessary belief to get more results away from home," he said. The Stormers scrum has been one of their main weapons this year as they have forced their opponents to a competition low scrum success rate of 69%, in the process stealing more scrums against the head than any other team this year on average, something Coetzee is well aware of. "We have a good understanding of what we need to do against the Highlanders on Saturday, but we know they're a good team that does a lot right which puts their opposition under pressure." Kick-off for the encounter is scheduled for 08:35.